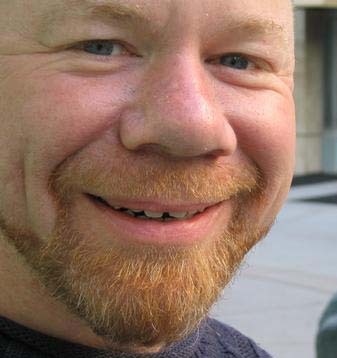 Christopher Kubasik is a novelist, screenwriter and game designer. As a lover of story, first and foremost, he has always been fascinated by the many ways story is best told in different media. He is the author of five novels, several games, and was the Head Writer on the Internet show “Stranger Adventures,” which was nominated for two Emmy Awards in 2006. “Stranger Adventures” gets THIRD Emmy Nomination! Is an online-ad firm really worth $6 billion?